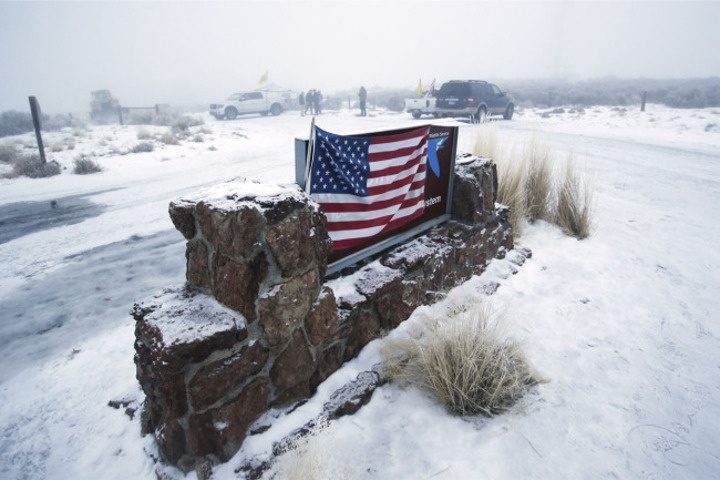 The FBI has surrounded the four people still occupying the Malheur Wildlife Refuge. 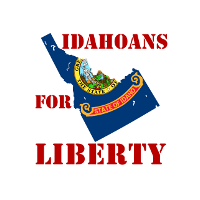 These patriots are under siege by the same people who murdered LaVoy Finicum. We are very concerned that these individuals too will be murdered by the FBI.